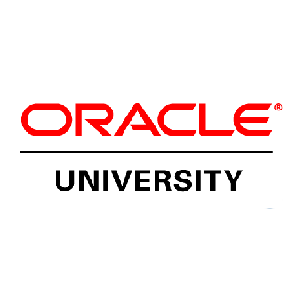 Walpole Partnership has supplied Oracle University with top quality CPQ Cloud Trainers since 2014. We have trained Oracle clients, partners and consultants from all around the world. Training courses have been delivered in the UK and Belgium as well as virtual classrooms. Course Customer Satisfaction scores have ranged from 91% to 100% across three metrics.